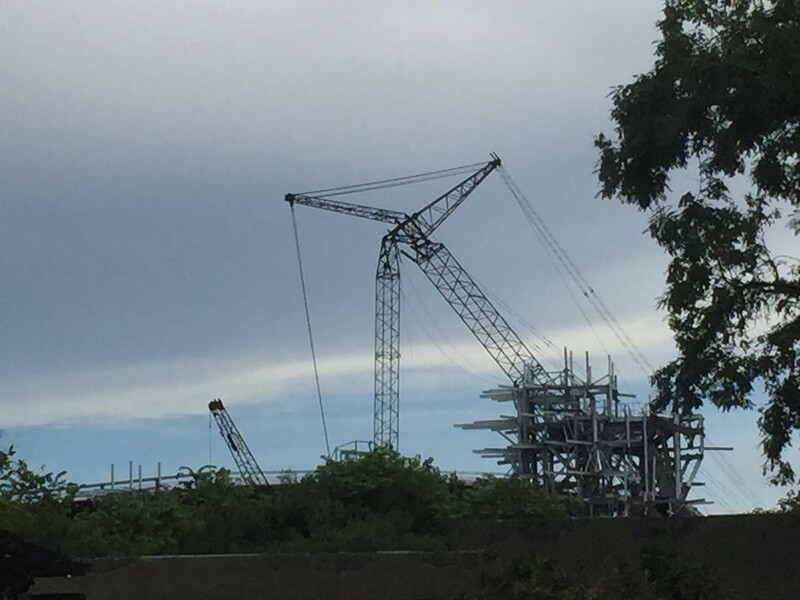 Construction for the highly anticipated “Pandora: The Land of Avatar” or Avatar Land in Disney’s Animal Kingdom can now been seen from within the park. Avatar Land is expected to house several attractions, restaurants and retail shops. 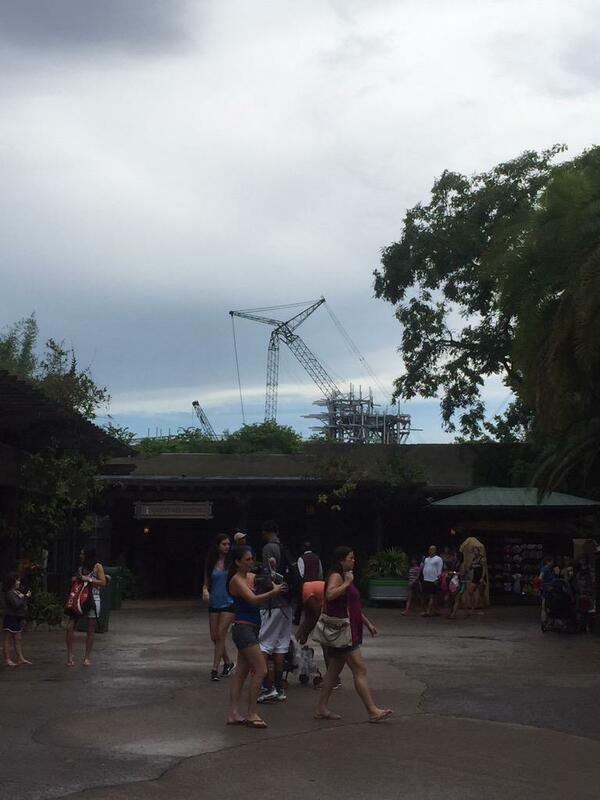 Disney is working closely with James Cameron on the development of Avatar Land. Pandora: The Land of Avatar is expected to open in early 2017. 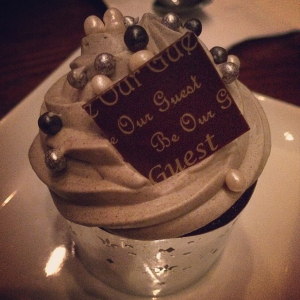 The Disney dining plan is rumored to be slightly enhanced by reducing restrictions around snacks & substitutions. This rumor seems to be making the rounds among the Disney news sites lately, but I haven’t seen anything official from Disney yet. The changes are rumored to already be in effect, so if you’re at the parks now and have the dining plan let us know your experiences! Read about the changes after the jump.